Peaceful and private, yet surrounded by shopping, restaurants, and parks, French Quarter Apartments offers the best of West Allis in a wonderful neighborhood setting. And located right on the bus line and minutes from freeways, you have access to anything you want. Get to know the French Quarter neighborhood with our snapshot of what it has to offer below. Just click on the locations and see what you can have just beyond your backyard. 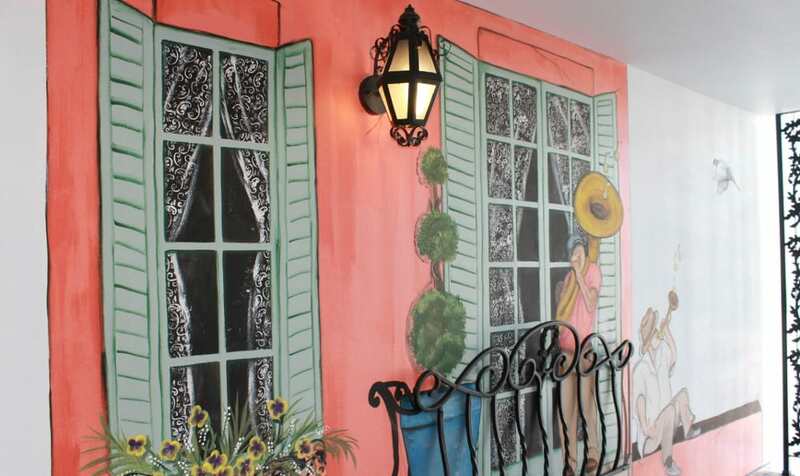 Then, give us a call to schedule a tour and see what living the French Quarter life means firsthand.